After Being Exposed As A 'Broke Billionare' Heshan De Silva 'Escapes' To South Africa. He Is Living Large (Photos) - Ghafla! 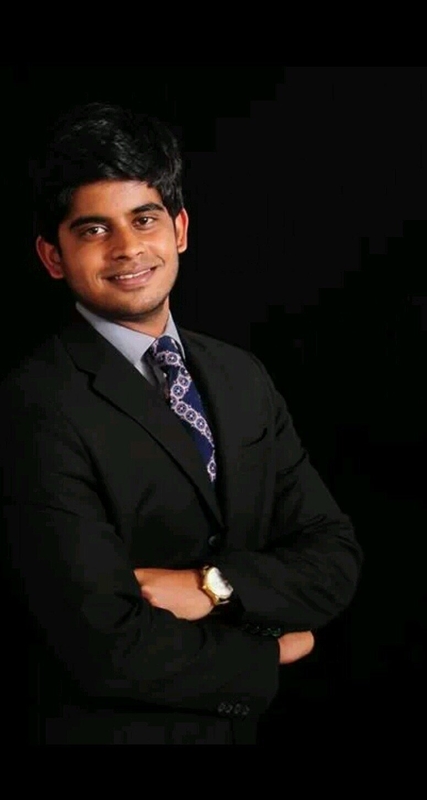 We were first introduced to a 25 year old billionaire Heshan De Silva on K24’s ‘Young Rich’ back in 2013 where he gave us a flowery break down of what he owned. We were impressed, after all it’s not every day you hear of 25 year old billionaires. He impressed us further by buying part of a premier media company, Motion Image and Sound (MIS) which deals with artist management, music production among other things. The fact that he bought into a media company and was a billionaire at 25 gained him a legion of followers with his followers hanging to his every word, re-tweeting his tweets in fervor and reposting his quotes on Instagram very enthusiastically. But this year our bubble was popped and we learned that Heshan had no silver after a reputable PR firm publicly ditched him. His fans were dejected. A thousand paper cuts coupled with whips across the face paled in comparison to what they felt at that moment on learning they were part of an elaborate scam. Following this revelation, his fans morphed into enemies going HAM on him on social media. The harsh glare of the of the media focusing on him did not help either. It seems Heshan wanted to take a break from all the madness and he took a birthday holiday to South Africa, visiting Cape town and other parts of South Africa.